Kinetic Recruitment, part of the SH Pratt Group, provide a consistently high quality of agency personnel to our customers nationwide. 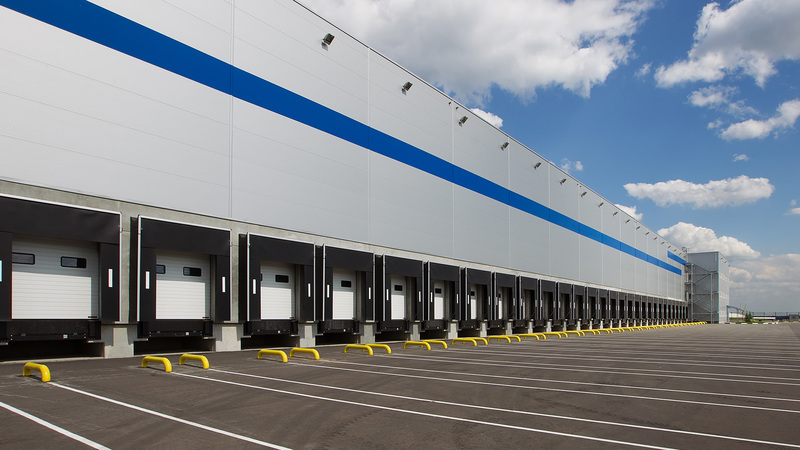 Our dedicated and capable team are on hand 24/7 to assist with any logistics, commercial, and training requirements at minimal notice. 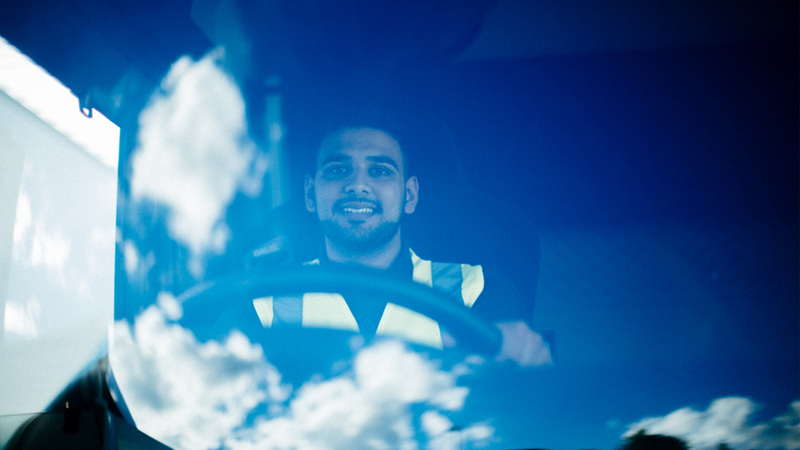 With a large pool of fully uniformed professional staff and competitive rates, we are the best port of call for all your recruitment needs. The understanding and familiarity demonstrated by our qualified team on a daily basis allows us to manage and exceed our customers’ requirements and expectations at rates in line with your budget demands. Our wholly qualified trainers deliver engaging CPC modules on either your own site, or at our dedicated training centre, with the full 35-hour course JAUPT approved. 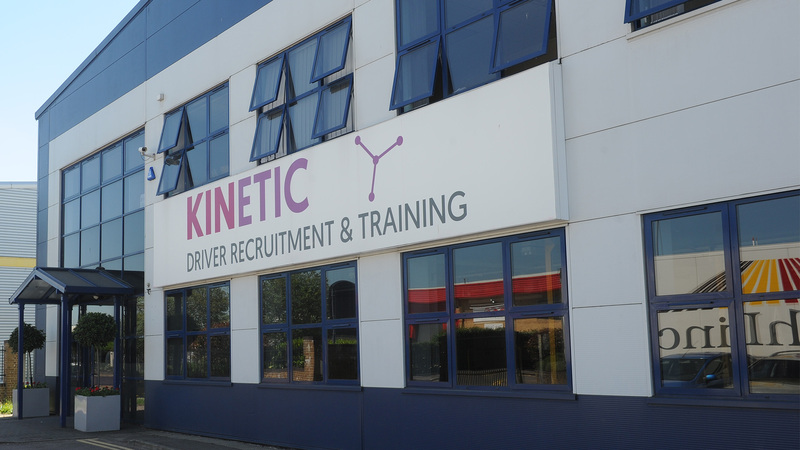 Furthermore, Kinetic also offers various ways to improve your driver standards through practical driving assessments. This website is owned and operated by Kinetic Recruitment, a part of SH Pratt Group.